It’s been two years since beloved Mob Wives star Angela “Big Ang” Raiola passed away after her battle against throat, brain and lung cancer. 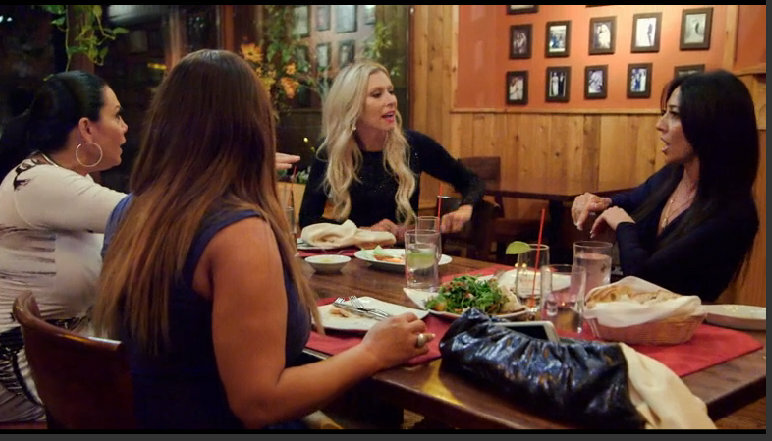 Now there are is talk that Mob Wives will return with a reboot, but what about Big Ang’s legacy? 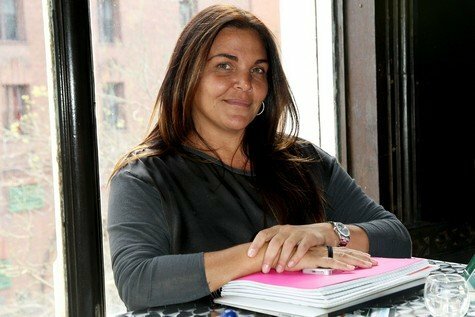 Big Ang’s sister Janine Detore has been working on a book about their experiences together. Former Mob Wives stand out Angela Raiola aka Big Ang passed away in February 2016 after a battle with cancer. Now Jennifer Graziano feels like it is the appropriate time to bring the show back to television. There is no word on when the show would return, who would be in the cast, where it would take place, or what network it would be on, but with the show’s creator on board for a revival, those questions might be answered pretty soon. 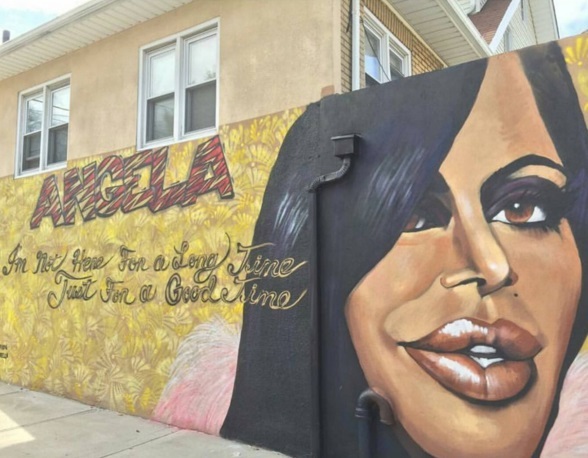 Even though she’s no longer on this earth, Big Ang is still bringing people together. The Mob Wives star passed away in February after battling metastasized throat cancer just weeks before the series’ finale aired. While several of her co-stars spent the time following her death battling on Twitter about stupid rumors, one of the larger than life star’s friends was thanking Ang for playing match-maker from beyond the grave. That’s right, folks. Renee Graziano met her new boyfriend at Ang’s wake.